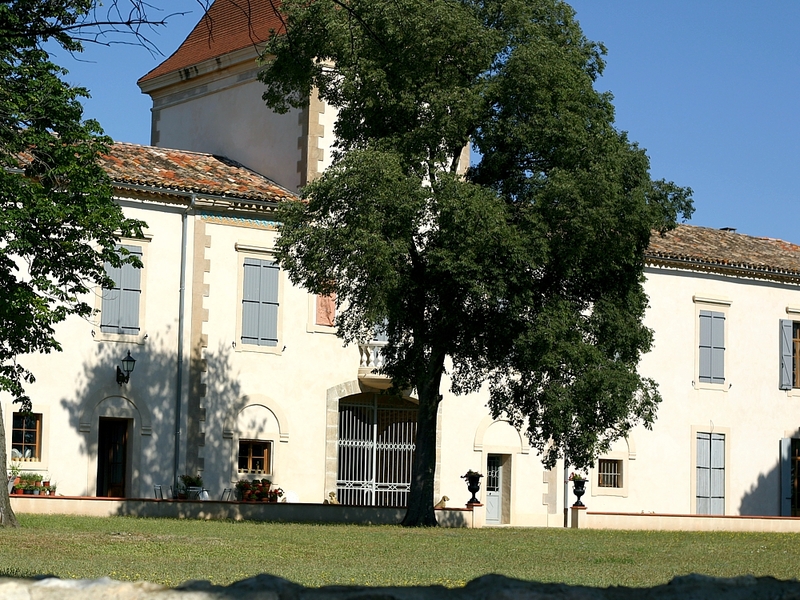 The Estate was constructed by the church in the 18th century and became property of Isabelle’s family after the French Revolution. 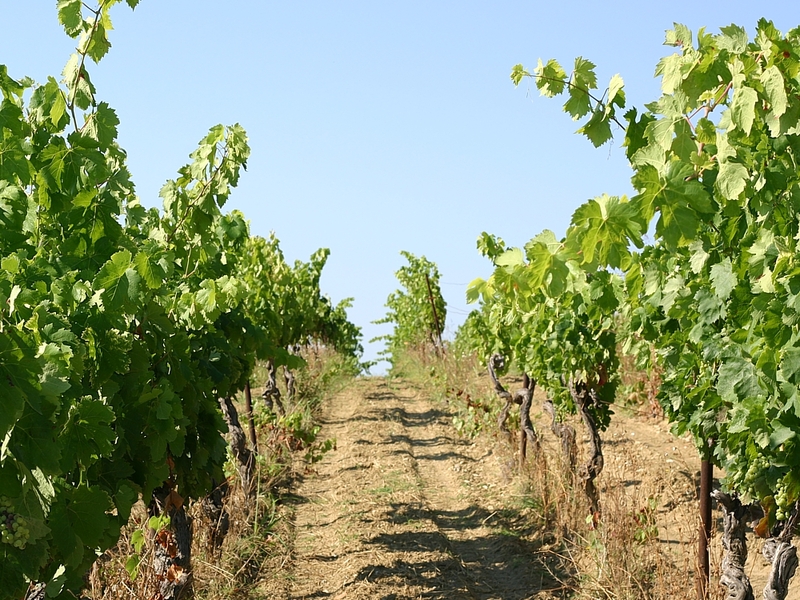 Mainly women succeeded each other in cultivating the vineyards for ten generations now, and it became its peculiarity : transmission from mother to daughter. 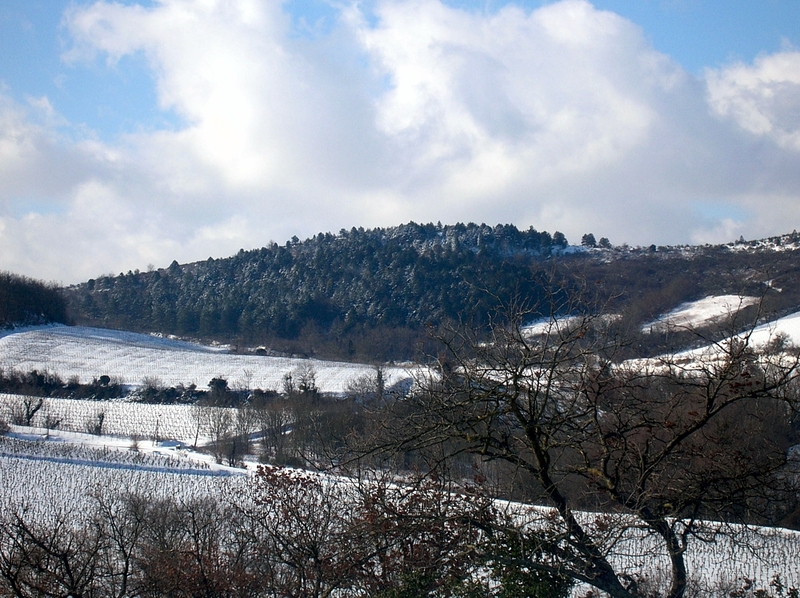 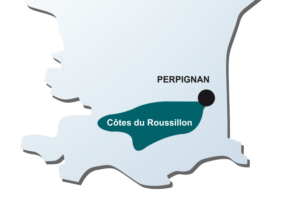 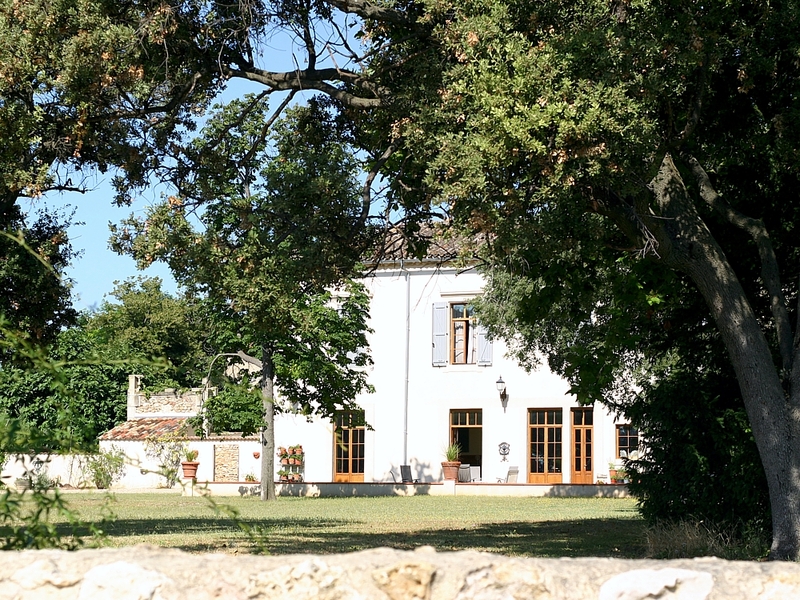 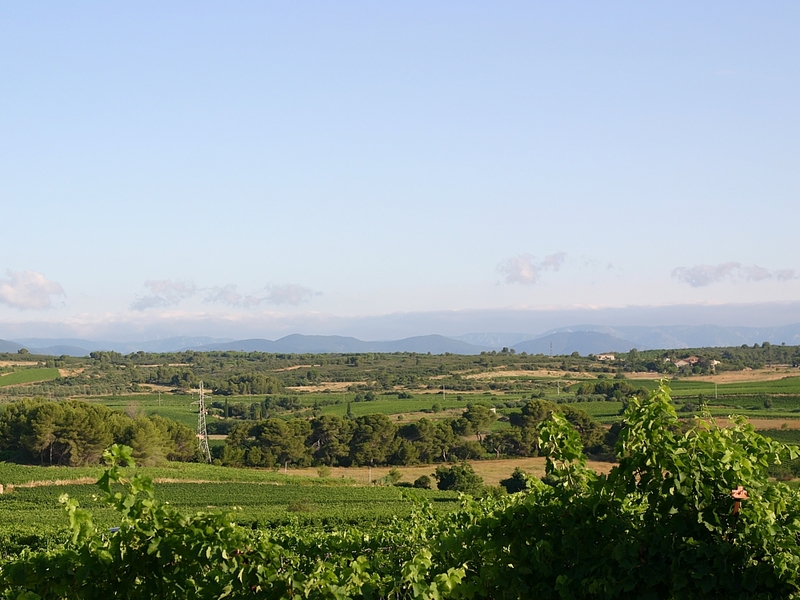 This provided the source for the current name “Domaine des Demoiselles”, given in 1978 by Isabelle’s grandmother. 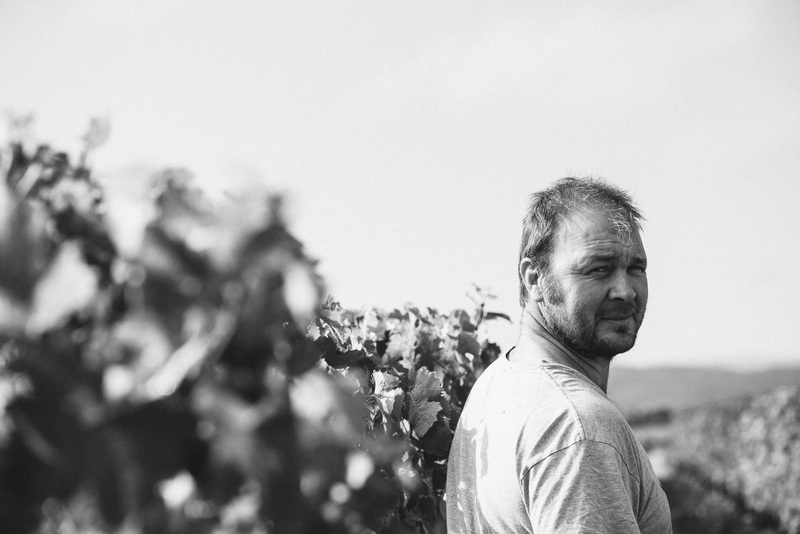 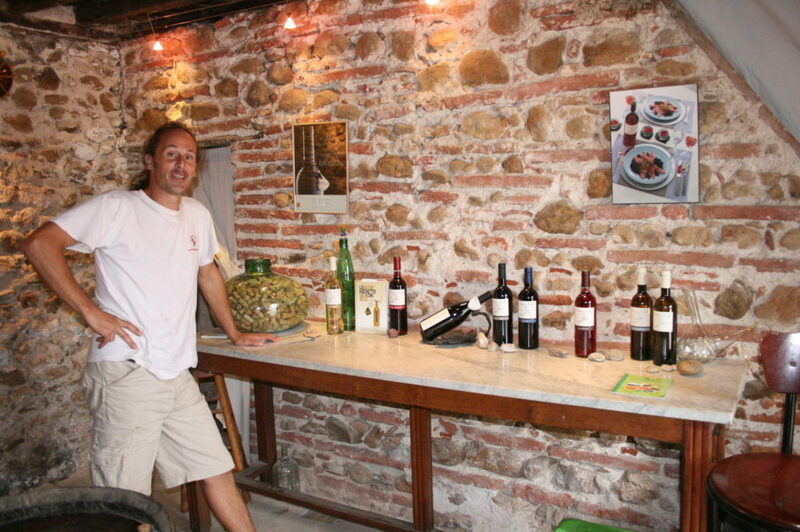 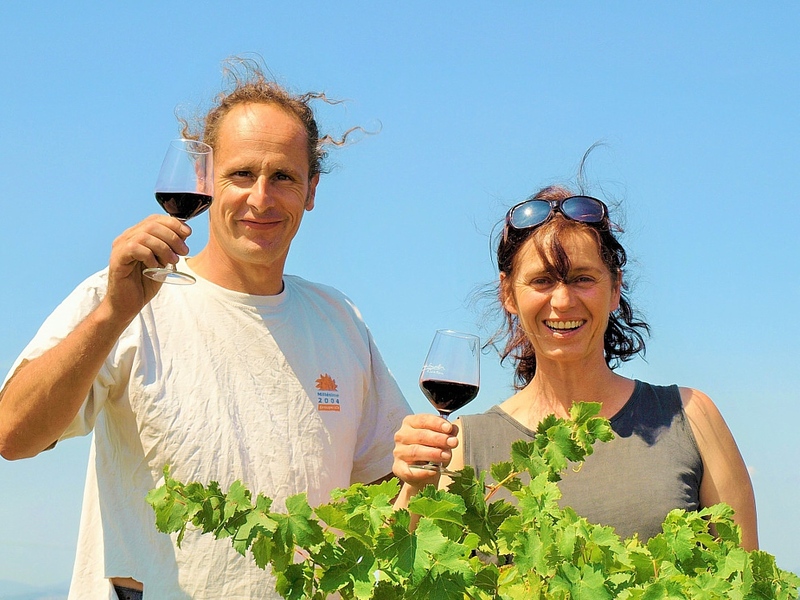 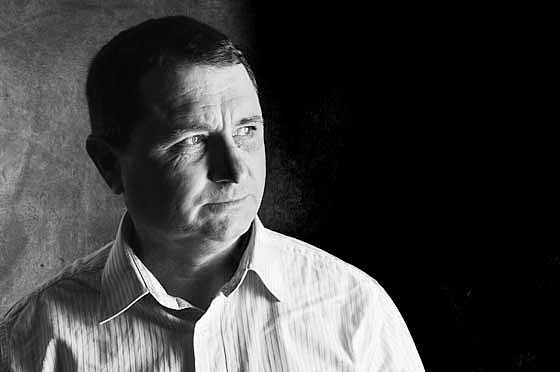 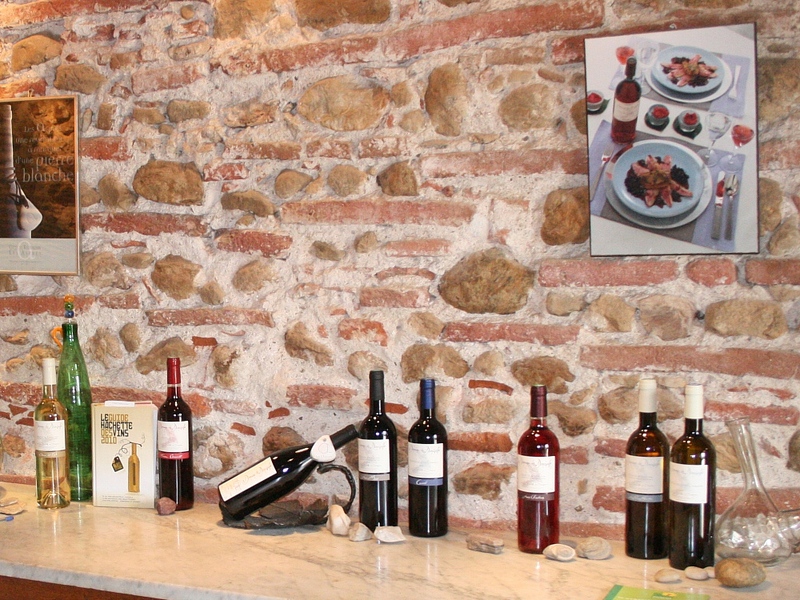 Since 1997, Isabelle and Didier have been running the estate together. 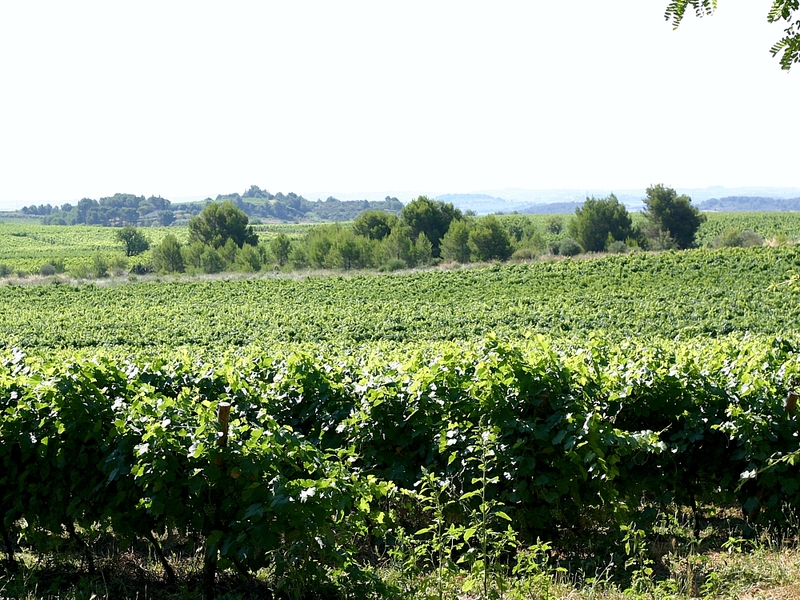 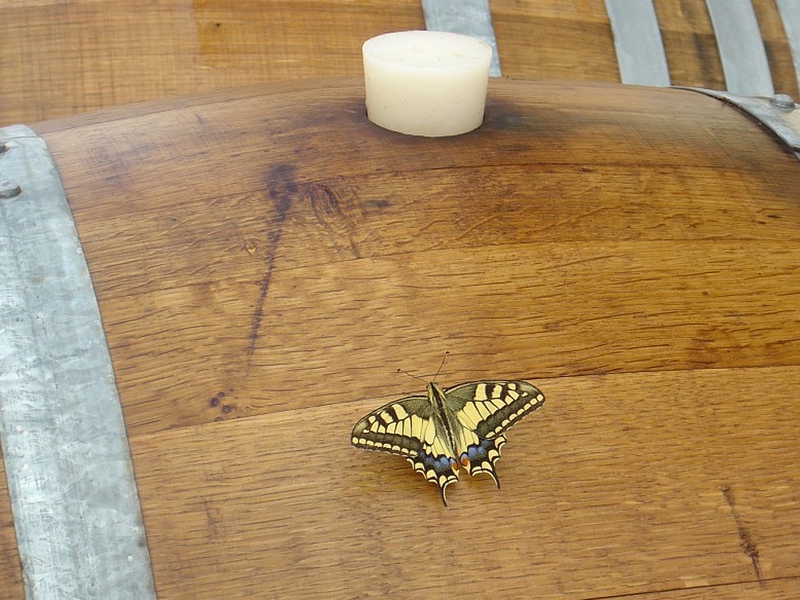 Out of respect for the environment, in order to protect the biodiversity of the wildlife for future generations, the vineyards are conducted under organic farming methods. 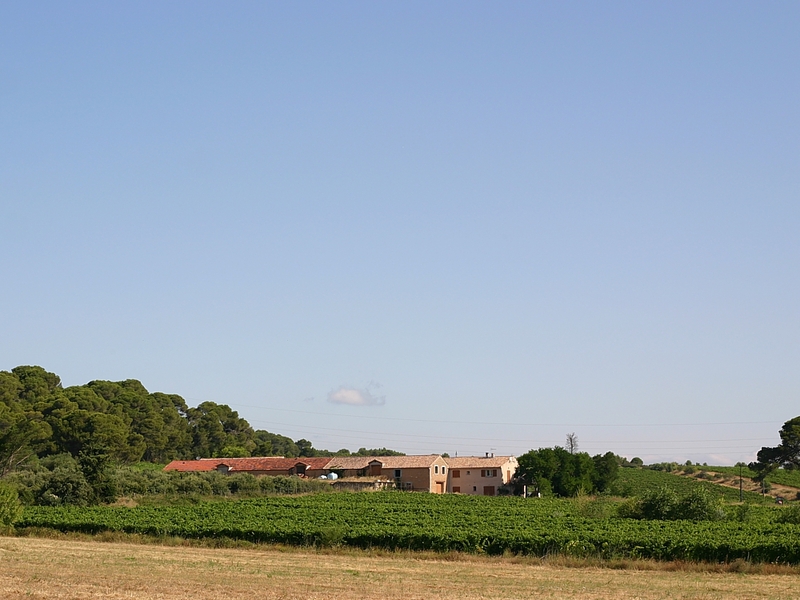 They spread on 30 hectares around the house, with a few hectares making a wild reserve between the parcels, thus keeping a varied landscape. 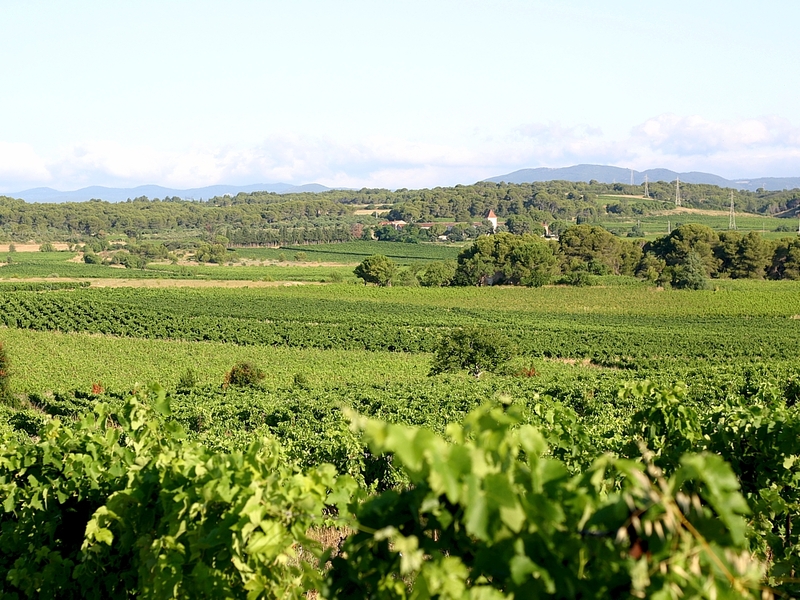 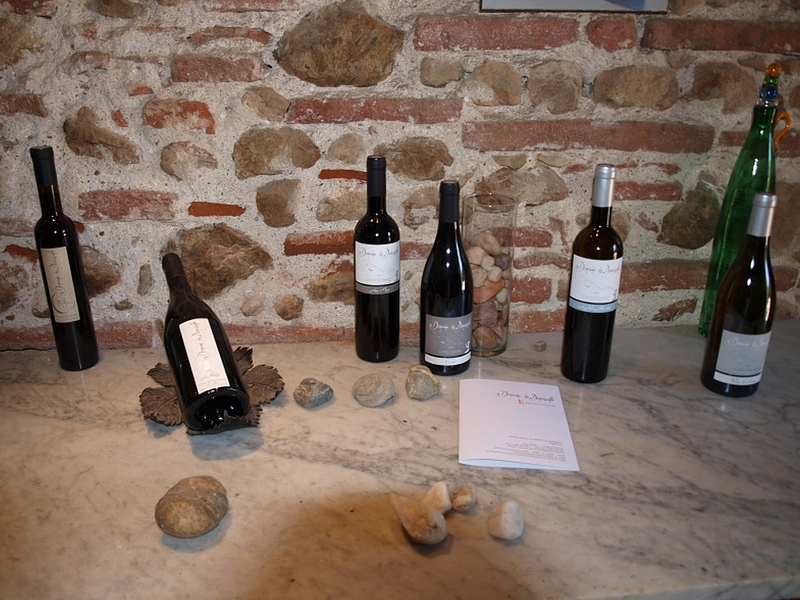 The soil of the hillside of the Aspres, on the foot of the mount Canigou, underlines this terroir, rich in pebble stones consisting of quartz sand and siliceous on a clay subsoil from the quaternary which is rather deep with only little water reserves. 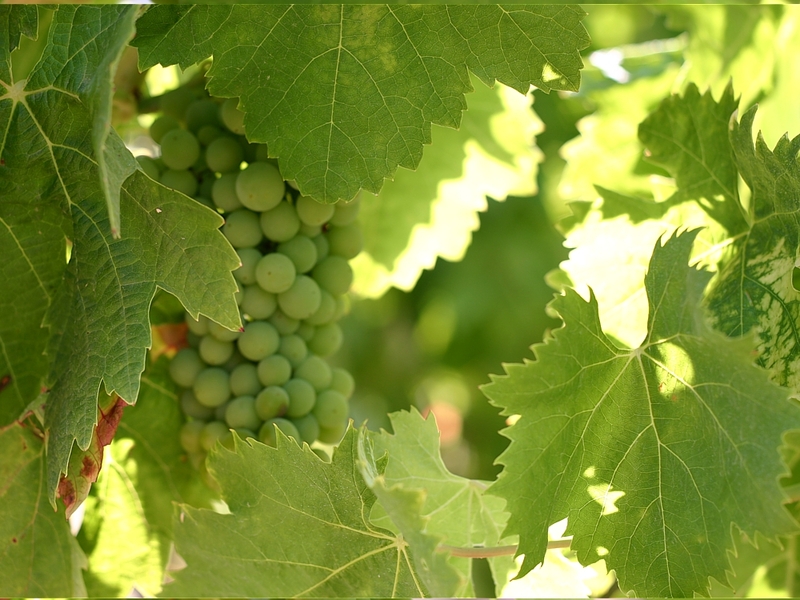 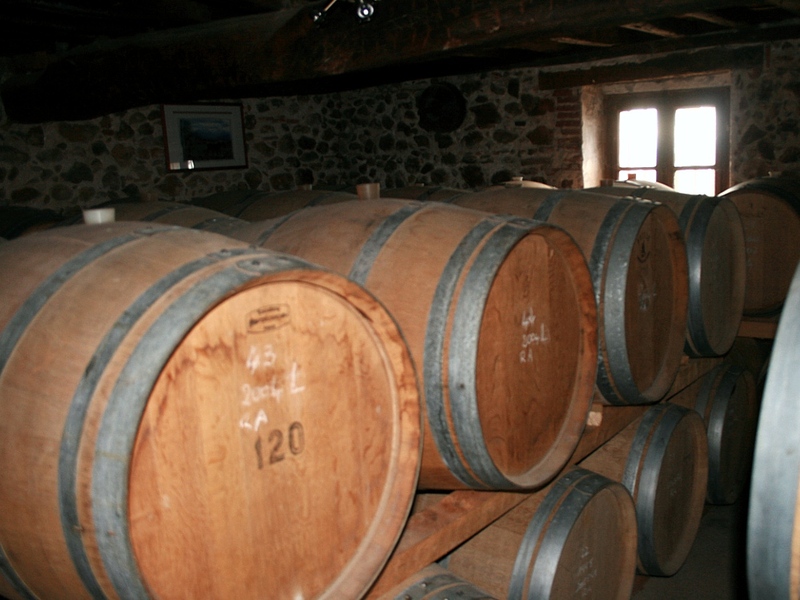 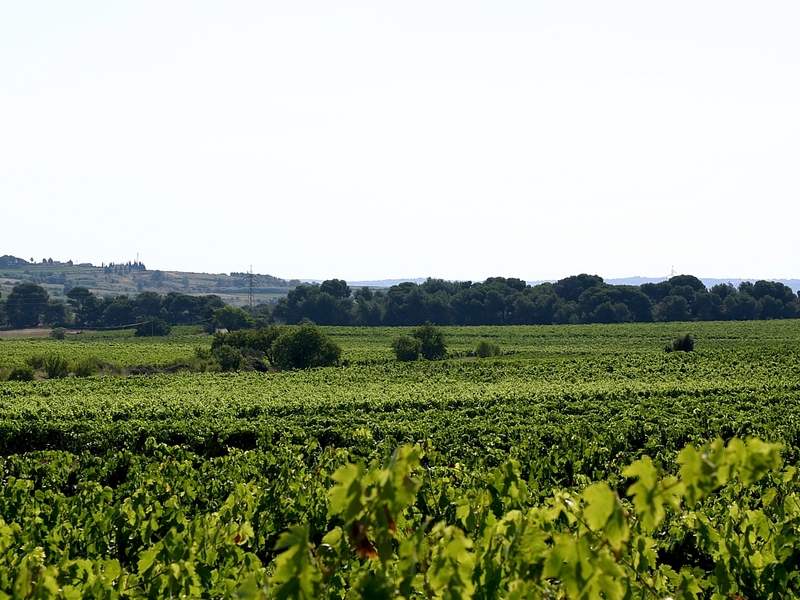 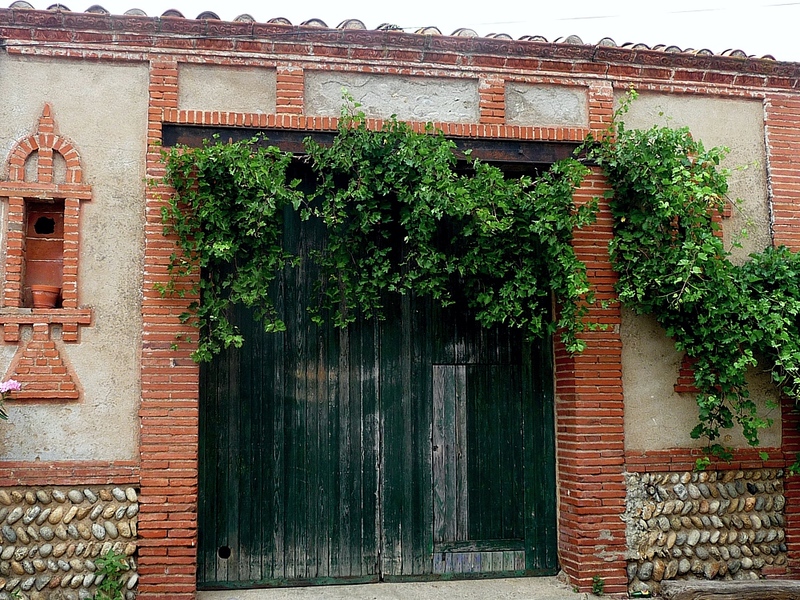 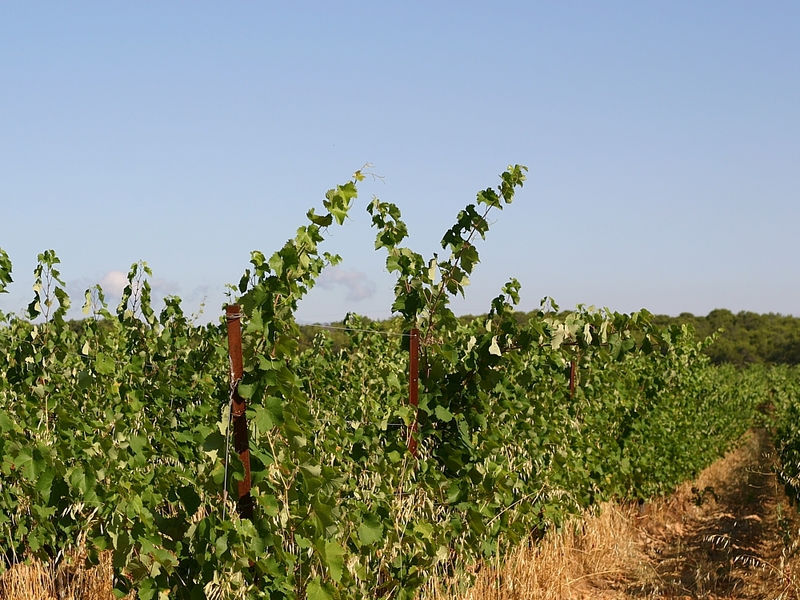 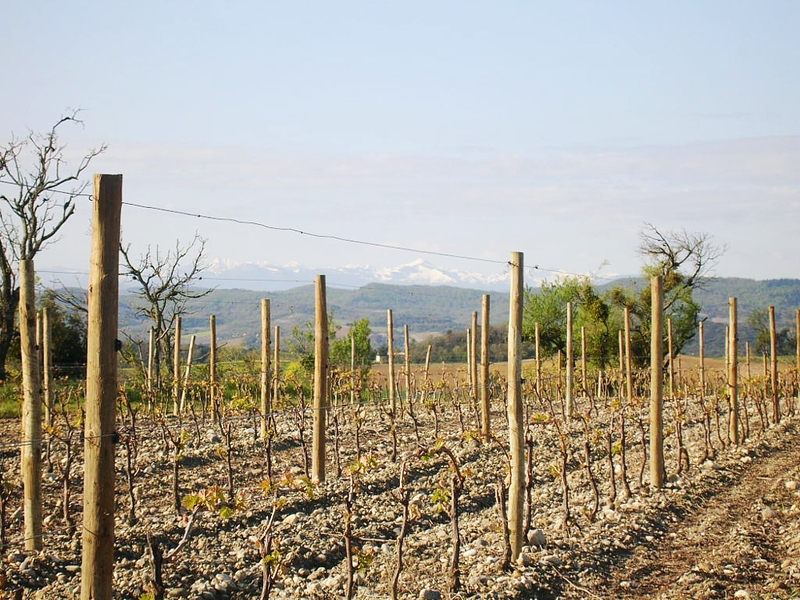 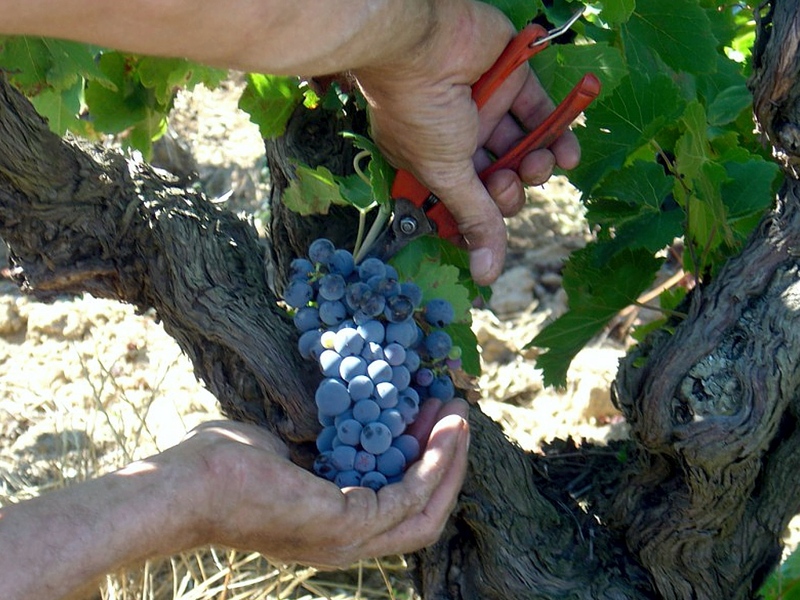 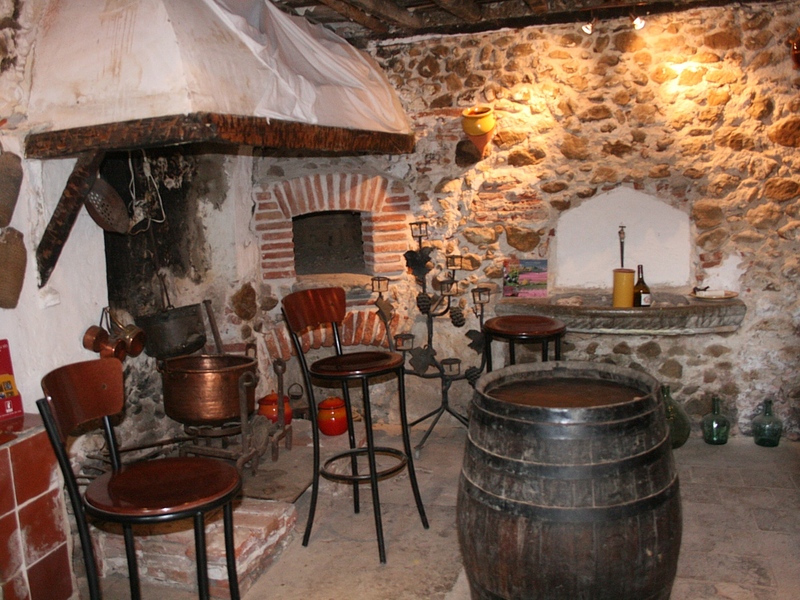 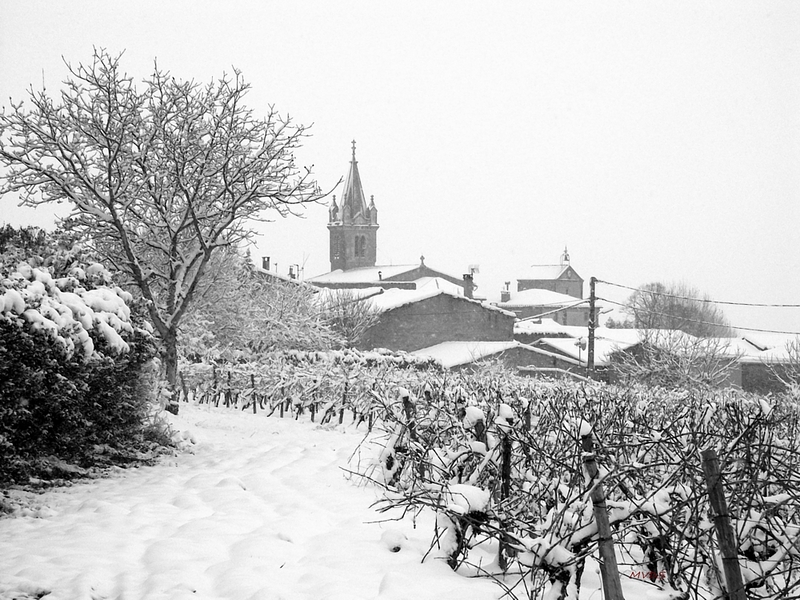 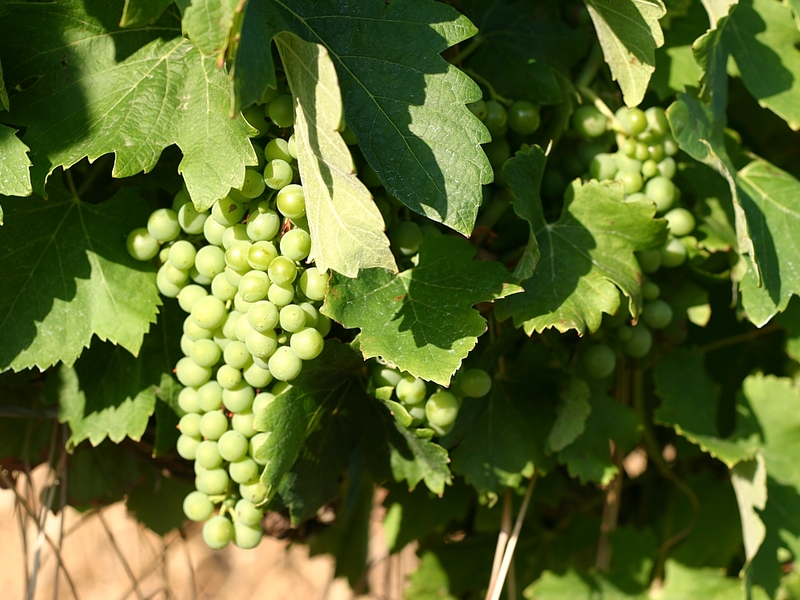 The age of the vines in production ranges from 15 to 75 years.